Contemplative Spirituality actually sounds a lot like method acting. In method acting you are taught to empty yourself and allow the spirit of the character to fill you. I know it sounds crazy but many actors claim that when they are “in the zone” it’s as if someone else is inside them. So let’s look at some religions which practice contemplative spirituality then compare them to some evangelical and charismatic movements who do the same. Theosophy is not a religion, but a revival of “Ancient Wisdom” which lies behind all religions alike rather it be Muslim, Hindu, Buddhist, Catholicism, and even the Emergent Church. Theosophy is an all-inclusive synthesis of truths, as it deals with God, the Universe, and Man and their relations to each other.1 Theosophy is New Age doctrine and thought disguised in contemplative spirituality and is practiced by the religions mentioned above as well as many if not all secret societies such as the freemasons, etc. The essential teaching behind Theosophy (New Age Movement) is the evolution of humanity, the transcending of negative attitudes, thoughts, and feelings that can limit what oneself and humanity can do. Yoked to this teaching is the idea of self-glorification to a higher state of consciousness where one can become as Christ or become “a Christ.” To the Theosophist, the Historical Christ is merely a glorious Being belonging to the great spiritual hierarchy (other ascended beings) that guides the spiritual evolution of humanity…”2 Theosophy teaches that Christ was no higher than an angel who simply engaged in “evolving” humanity. Sufism is an Islamic form of mysticism, a form of Muslim Contemplative Spirituality akin to what Hindus and Buddhists engage in. Sufism is defined by its adherents as the inner, mystical dimension of Islam. A practitioner of this tradition is generally known as a sufi. Another name for a Sufi is Dervish. Classical Sufi scholars have defined Sufism as “a science whose objective is the reparation of the heart and turning it away from all else but God.” Alternatively, in the words of the Darqawi Sufi teacher Ahmad ibn Ajiba, it is “a science through which one can know how to travel into the presence of the Divine, purify one’s inner self from filth, and beautify it with a variety of praiseworthy traits (Emphasis Mine).” Classical Sufis were characterized by their attachment to dhikr (a practice of repeating the names of God) and asceticism.3 Monks and nuns in monasteries do it, repetitive centering prayer, repeating a phrase/mantra until and altered state is achieved. Essentially its doctrine is esoterically identical with that of Theosophy,4 there is no God, save what man himself can become. And since Sufism coincides with Theosophy, its general practice is in entire sympathy with Spiritualism.5 To the Theosophist, the Hindu, the Buddhist and Spiritualist alike, every man is his own priest and his own savor. To nourish and sustain us on our journey of penance and conversion: through it, we grow in love and truth. The evidence presented, Catholicism as well as Christian mystics are then a “mystery religion,” and are not a part of Traditional Christian Orthodoxy. It is this writer’s opinion and conviction that “Mystery Babylon” (Revelation 17) is the accumulation of all mystical religions, practice and thought; Hinduism, Buddhism, Islam, Emergent Church, NAR/Charismania, Sufism, Catholicism, theosophy, New Age/One World Order/Religion, etc. 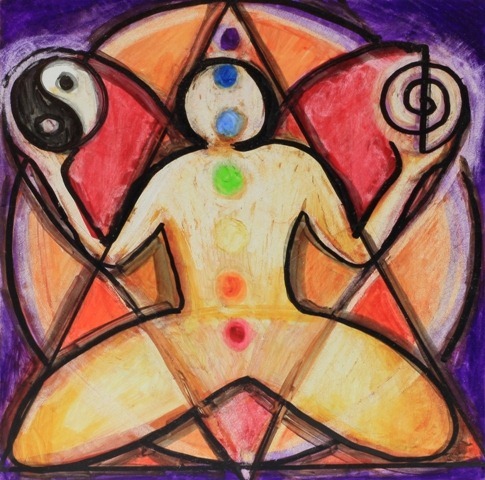 Although they all may differ in terminology, practice, etc, they all are interrelated, and are daily becoming unified as each embraces the other. 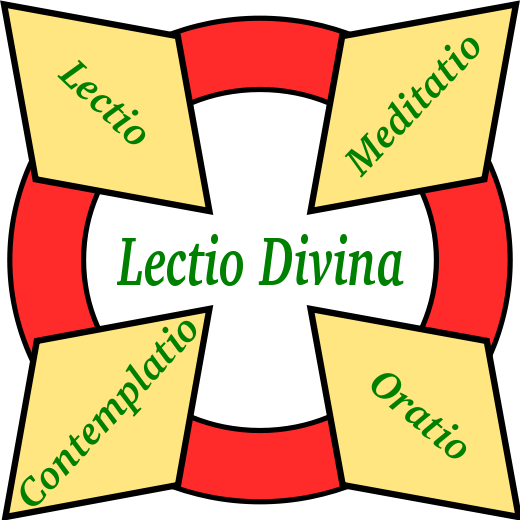 Take Rick Joyner for example who is a member of the “Knights of Malta11, also known as the “order of St. John” later developed from the teachings of “John of the Cross” who taught the four stages of Lectio divina; reading, meditation, prayer, contemplation. My studies have discovered a clear link between Hinduism, Catholicism, and the NAR as seen in the Vaishnavite saints of India. The Vaishnavite saints of India have a determined dogmatism from which they cannot depart. But the attitude imposed by the dogmas leaves us free to observe the full flowering of Raja-Yoga in St. John of the Cross. Raja-Yoga is not allied with any theology whatsoever, although it exists as the most powerful moving force which propels us towards the realization of mystical theology, whatever our religions may be. Dogmas, Vaisnava or Christian, enter in only when it becomes a matter of interpreting the substance of infused contemplation. Contemplation is the common denominator linking all mystical religions together as one. Due to the mystical “devotion” expressed in chanting and dancing, the Hare Krishnas can be compared to Sufi Muslims (“Whirling Dervishes”), and some mystical expressions of Christianity which emphasize ecstatic experiences and mystical transcendence12, much of which is seen in the Charismania movement of the NAR. 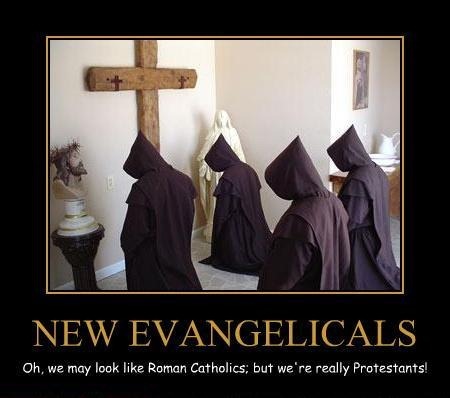 And when you listen to the teachings of Bill Johnson or read either books by Bill or Kris Vallotton, Catholicism is a pattern for their ministries and their teachings of the Mystical Monks and Desert Fathers. So if the Vaishnavite saints of India embrace St. John of the Cross, and Rick Joyner and Bill Johnson embrace St. John of the Cross, the saying; “all roads lead to Rome,” becomes self evident. 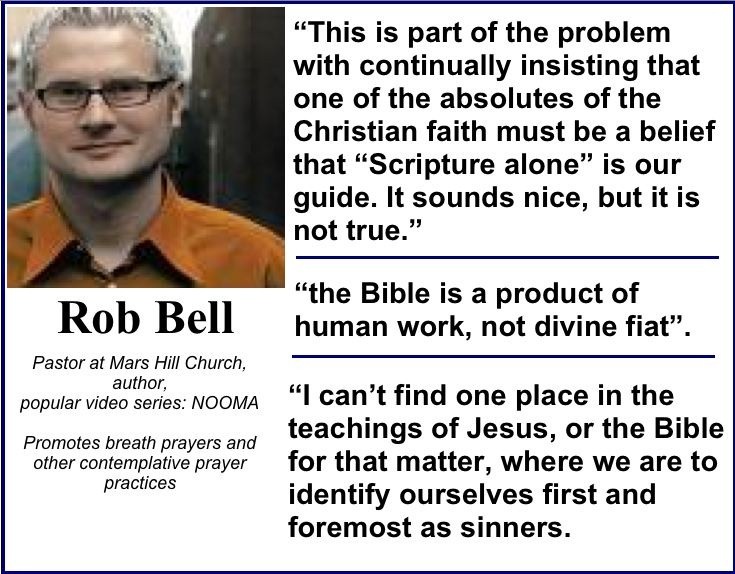 Many think that one of the big problems with the Emerging Church is their view on relativism (the belief that there are no absolutes). But they may be wrong, very wrong. Brian McLaren rejected relativism in a Powerpoint presentation viewed last year. 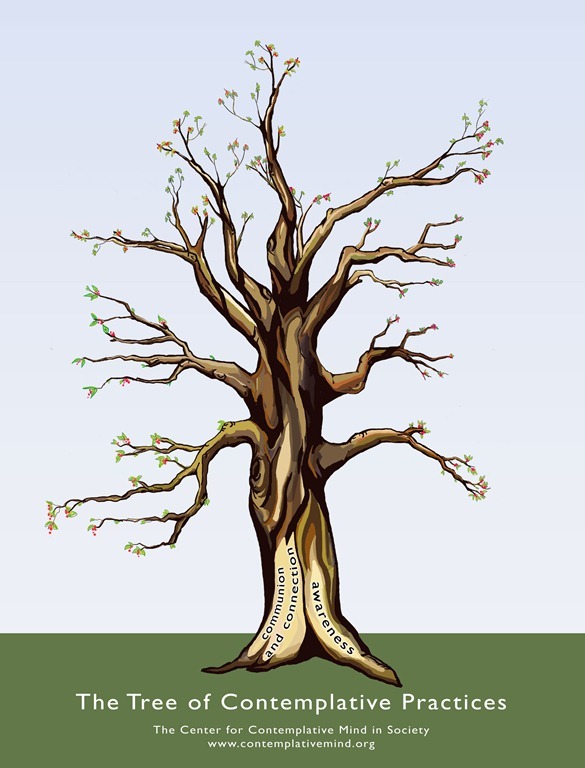 Relativism does not describe the Emerging Church. As McLaren himself said, it has to go beyond that … and indeed it does. Where do we go from relativism, according to McLaren … what else …. interspirituality. But remember interspirituality is the outcome of contemplative prayer and is the uniting of all religions and the denial that Jesus Christ is the only way of salvation. So many of the scholars who are analyzing the emerging church may be missing something that is right under their noses.14 Interspirituality is a term coined by Wayne Teasdale, a lay monk at the Catholic Theological Union in Chicago, who combines the traditions of Christianity and Hinduism in his spiritual journey. And that is what the Emergent is, a mixed bag of spirituality. 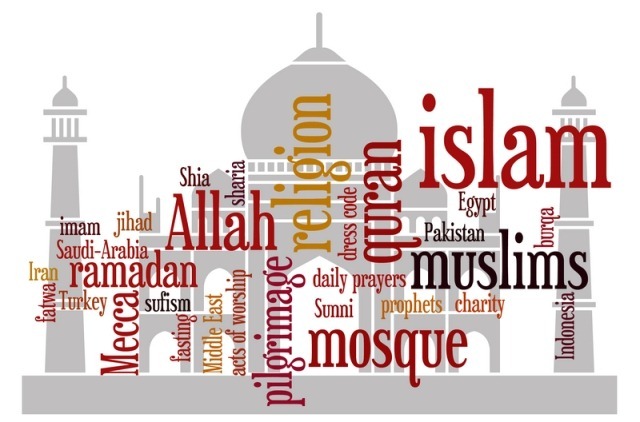 “In at nutshell conventional “Interfaith/interspirituality” is a discussion amongst the myriad organized religions of the world with a mind to promoting dialogue, tolerance and peace. A somewhat deeper level of spirituality (and a welcoming heart) brings one to a “Trans-traditional Spirituality”. Here one recognizes the abundant riches of all the world’s spiritual experiences and traditions.”15 The biggest problem with this is it is man’s attempt to reach God rather than the Sovereignty of God reaching man. They have it all backwards! The Emergent Church is simply a hodgepodge of Contemplative Spirituality. 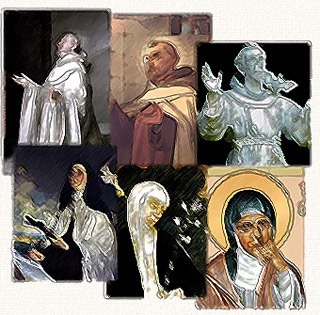 Without contemplative spirituality, the emerging church would be nothing more than couches and candles.16Yet it is much more than that as it elects to cling to subjective truth, crossing any number of theological boundaries imaginable, like a river it flows out of Catholicism like a raging title wave. And it has many faces ranging from Protestant to post-Protestant, Catholic to evangelical, evangelical to post-evangelical, liberal to post-liberal, reformed to charismatic. And its proponents believe the Emergent Church transcends the modernist labels of “conservative” and “liberal” choosing instead to call it a “conversation,” coupled to a “Praxis-oriented lifestyle. 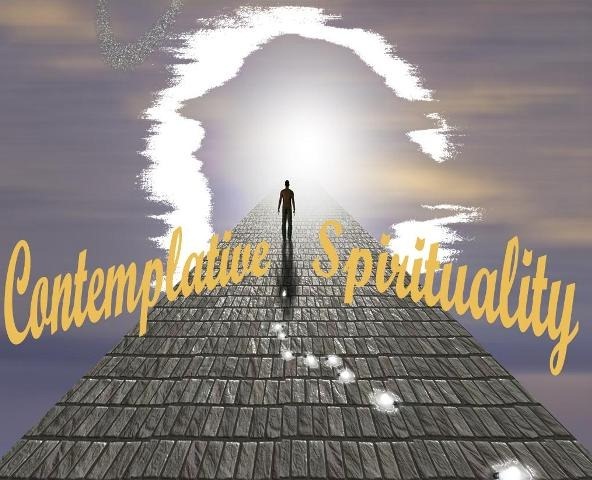 Theosophy, Sufism, Catholicism, Emergent, Charismatic (NAR/WoF), Hinduism, Buddhism, Islamism, all have one common denominator, Contemplative Spirituality! And Mysticism! All consist of three common teachings, Contemplative Spirituality, the denial of Christ’s Deity, and all are Eschatological Dominionist. 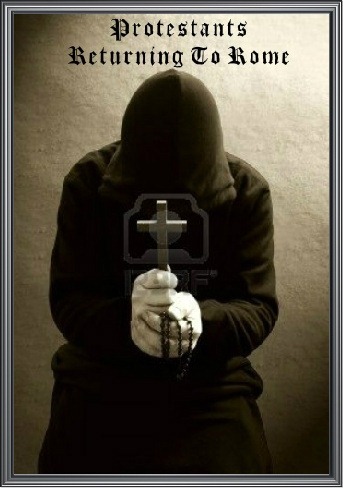 Religion, magick, mysticism, witchcraft, divination, cults, healings, meditation, self-help, philosophy, theory, parapsychology, ESP, telepathy, clairvoyance, new age, psycho kinesis, superstition, dream interpretation, phrenology, tarot cards, mantra’s, yoga, read strings, holy water, blessings, Judaism, Islam, Buddhism, Hinduism, Sufism, anyism, past life regression, holistic medicine, numerology, faith healing, aromatherapy, secret societies, reiki, hypnosis, channeling, transmutation, phrenology, astrology, astral travel or projection, lucid dreaming, spiritualism, communicating with the dead, out of body experiences, magnetism, voodoo, freemasonry, theosophy, reflexology, Ufo’s, and fanaticism have one thing in common, the Mystical. 4G. H. Pember. Earth’s Earliest Ages (Kindle Location 3845). Kindle Edition. 5 G. H. Pember. Earth’s Earliest Ages (Kindle Location 3848). Kindle Edition. 6 m’kayla’s korner; The Theosophical Road to Babel: comments. This entry was posted in Emergent Church, New World Order and tagged Buddhist, Catholicism, Charismania, Christian mystics, Contemplative Spirituality, Emergent Church, Hindu, Interspirituality, Islam, Mysticism, NAR, New Age, Sufism, Theosophy by Mike Rogers. Bookmark the permalink.